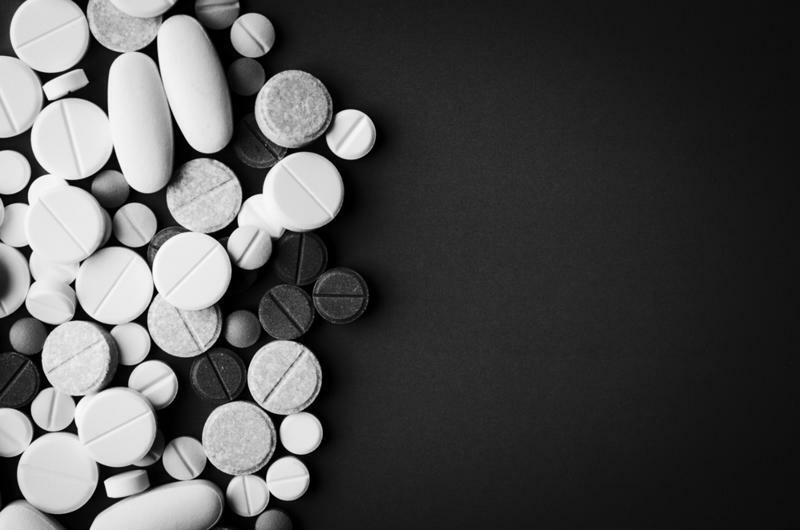 A securities class action suit has been filed against the drug maker Endo International and a number of its executives, alleging they did not disclose fading markets for its biggest generic products. To learn more about this case, visit Battea’s Endo International case summary. Specifically, the suit alleges that a prospectus Endo offered in relation to its secondary public offering in June 2015 said the company was moving to take advantage of strong demand for certain generic drugs, rather than noting its then-current offerings were falling behind in a competitive market. The suit was filed in the Supreme Court for the State of Pennsylvania, and affects stockholders who purchased stock as part of that secondary public offering, which took place on June 5, 2015. In addition to the company itself, 12 executives and a number of outside companies are also named as defendants. The pharma company Endo International faces a class action lawsuit. While the secondary public offering in June 2015 is what’s at issue here, the problems with it did not come to light until about nine months later. At the end of February 2016, the company said it suffered a net loss for the fourth quarter of the previous year. Then in mid-March, 2016, Endo released information stating it expected to see weaker revenue for the first quarter of the year than it originally anticipated, and those problems persisted for the next few months as well. On May 5, Endo made two major announcements. First was that it issued revised financial guidance on its full-year 2016 numbers, with revenues falling sharply from what it originally anticipated. Specifically as it relates to its U.S. generics business, Endo noted that it experienced issues related to an unexpected regulatory problem for some of its products, as well as increased competition for some of its drugs. The second big announcement on May 5 was that a major change was made to the senior management team, with former president of U.S. branded pharmaceuticals Brian Lortie stepping down. No replacement had been named at the time of the announcement. At the time of the secondary public offering, stock in Endo was trading at $83.53 per share, and the price stayed in that area for a few more months before starting a steady decline. As recently as September 2015, it was still north of $81 per share, but by the end of 2015 it was down to just $61.22. When adverse news about the company’s business began to break in late February 2016, the fall began in earnest. At that time the stock still traded at nearly $53 per share, but by April 1 was down to just $28.68. It slumped to less than $20 per share by mid-May and closed 2016 at just $16.47. Today, stock in Endo International trades at just $12.82 per share, having lost some $71 – more than 85 percent – of its value over the course of less than two years since the secondary public offering.